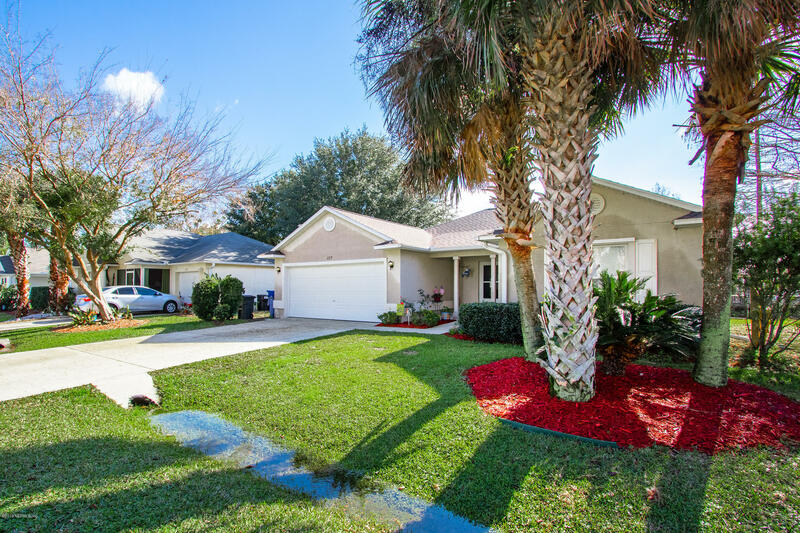 Do you know the Eagle Creek community? 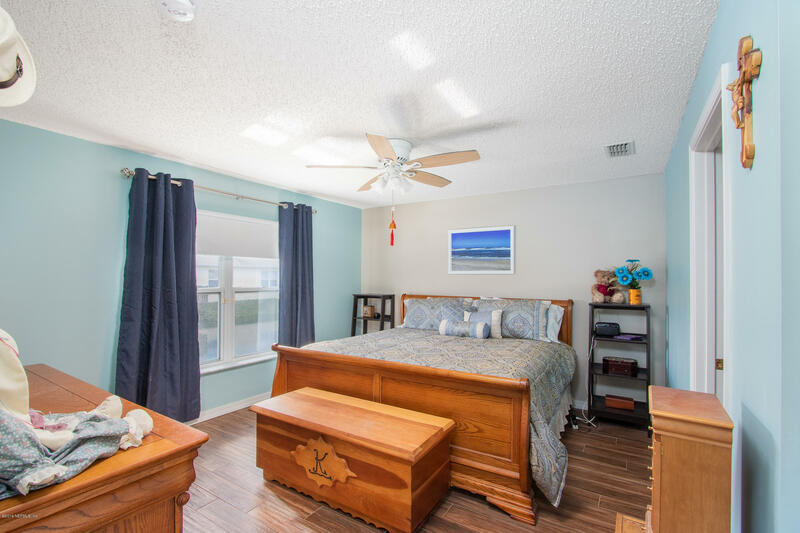 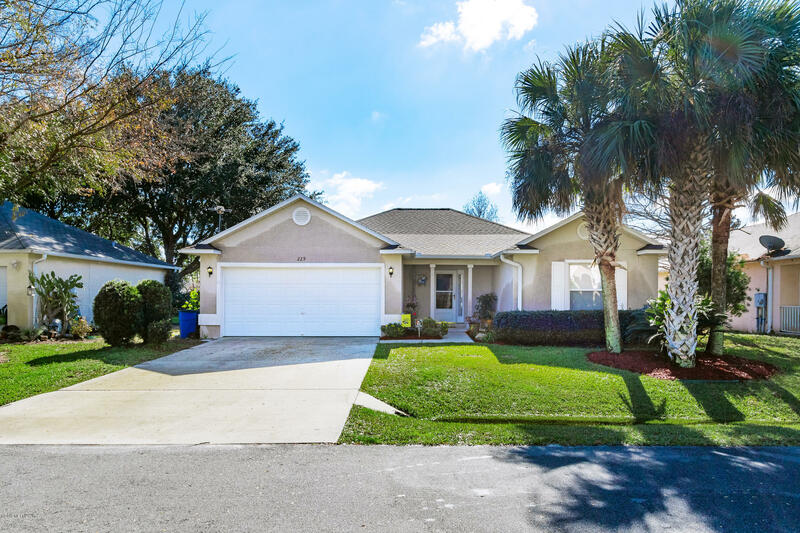 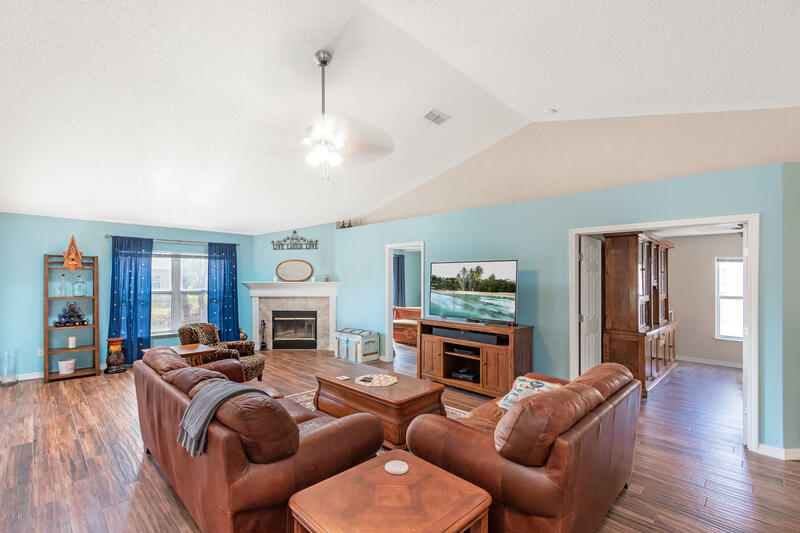 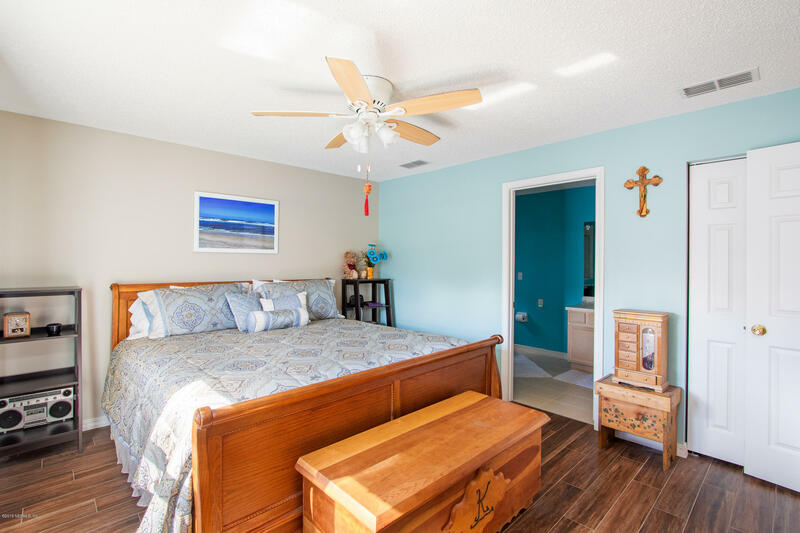 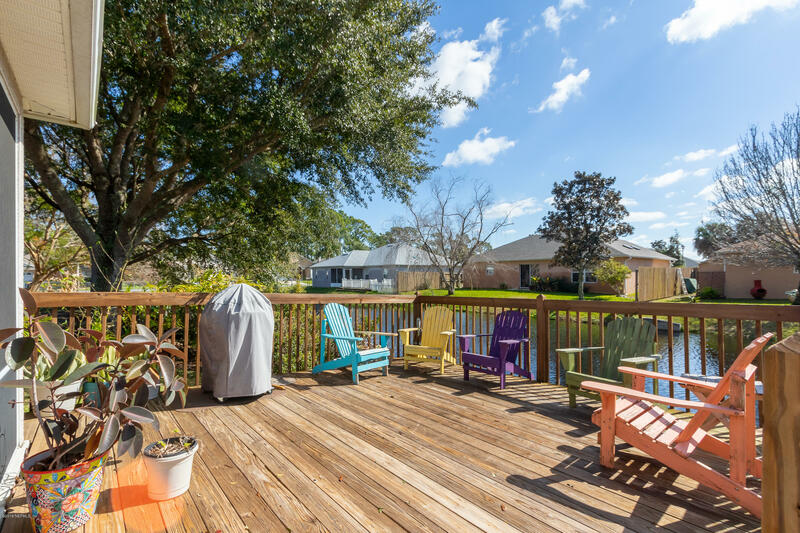 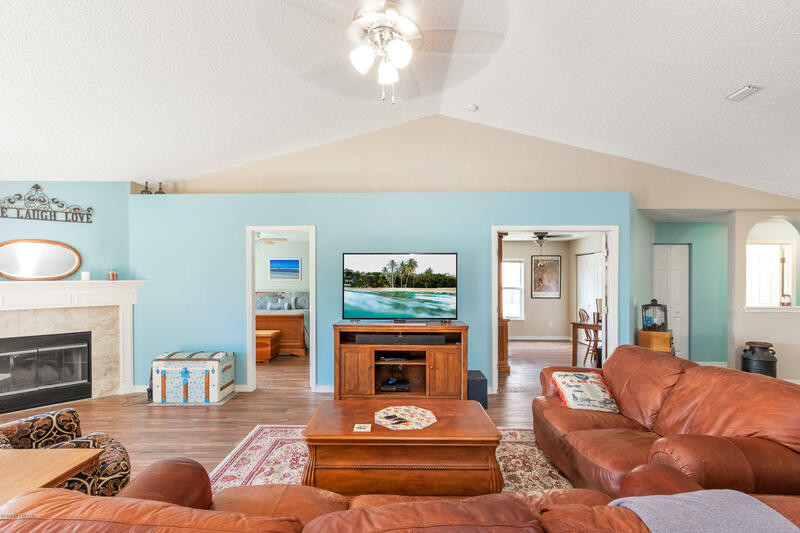 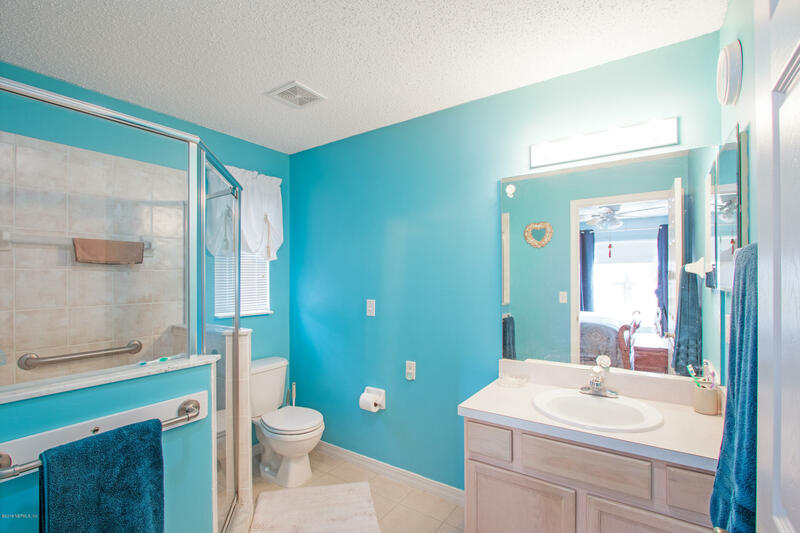 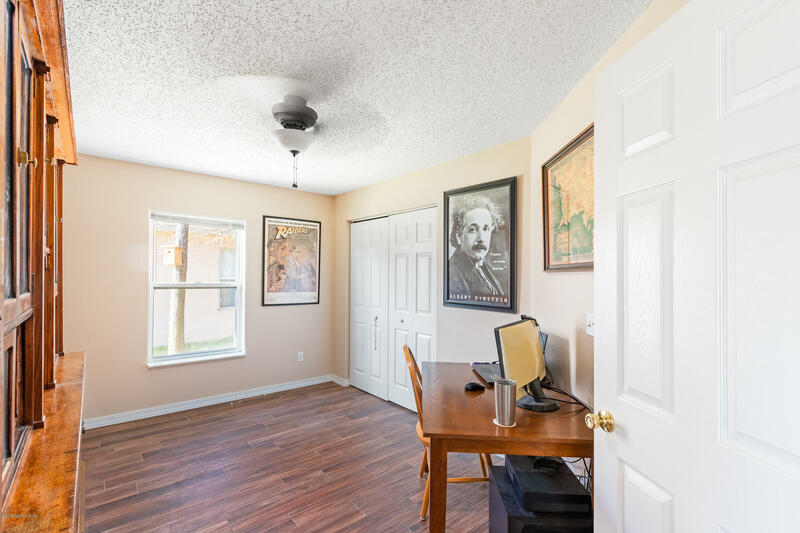 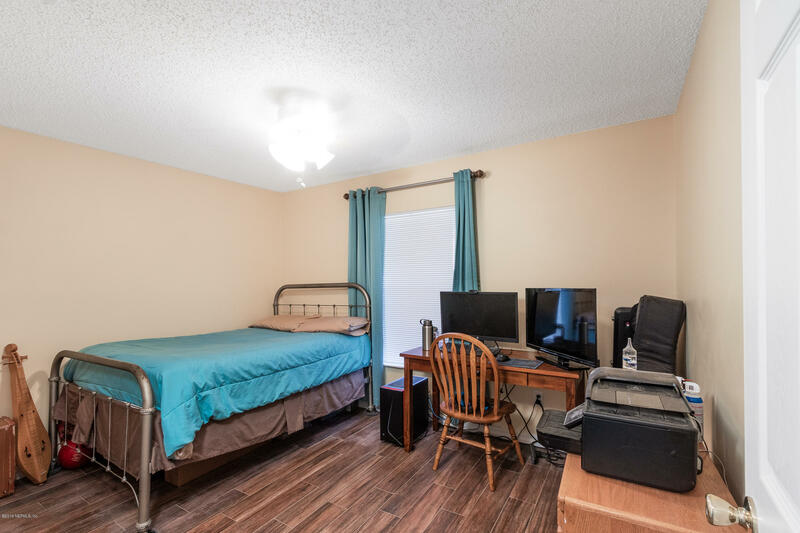 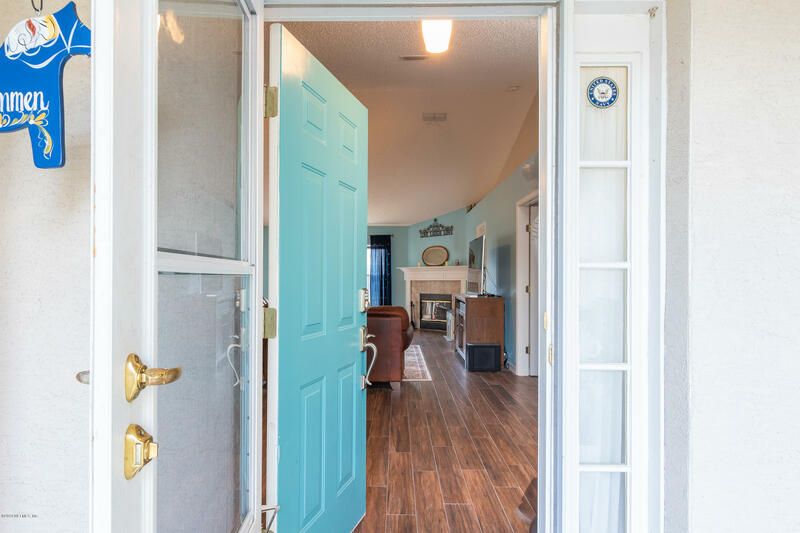 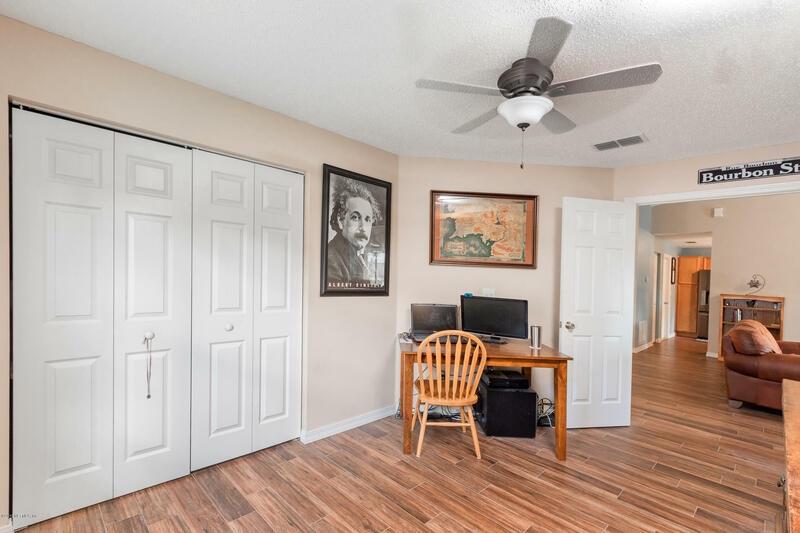 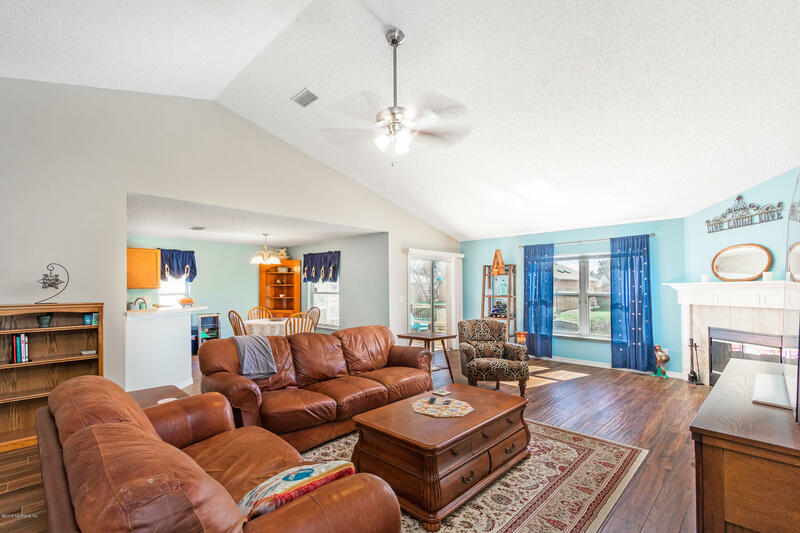 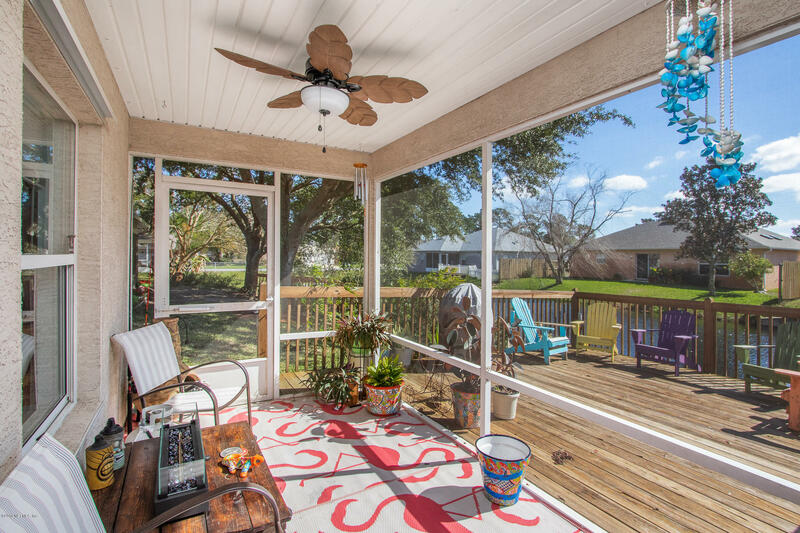 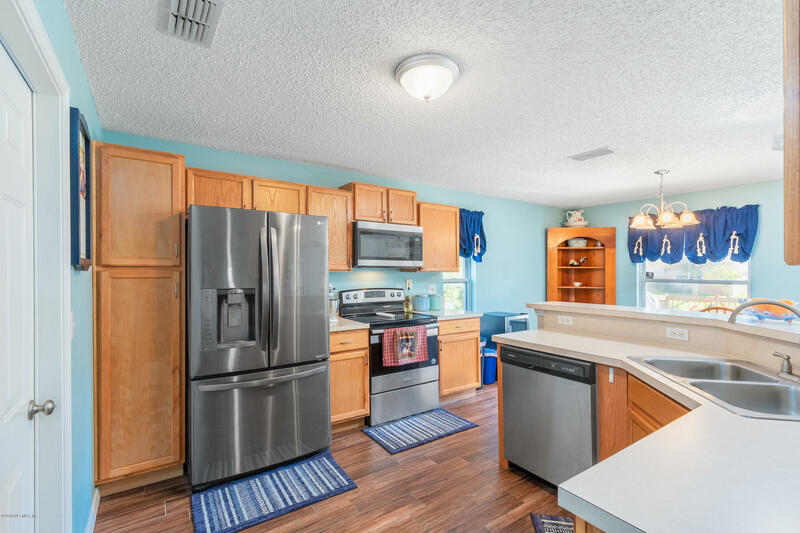 It offers an easy commute to Jacksonville or St. Augustine nestled along the coastal marshes bordering the west side of the Intracoastal in St. Johns County. 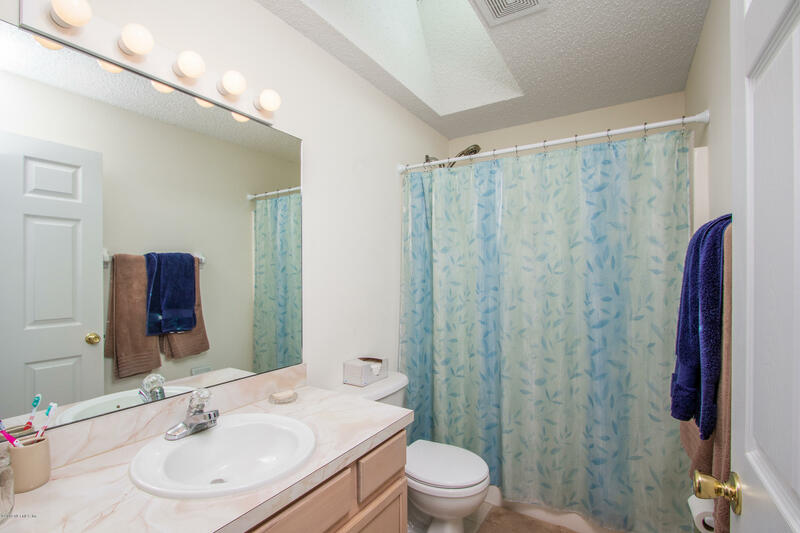 Eagle Creek boasts a community swimming pool, outdoor green space, playground, walking areas and more. 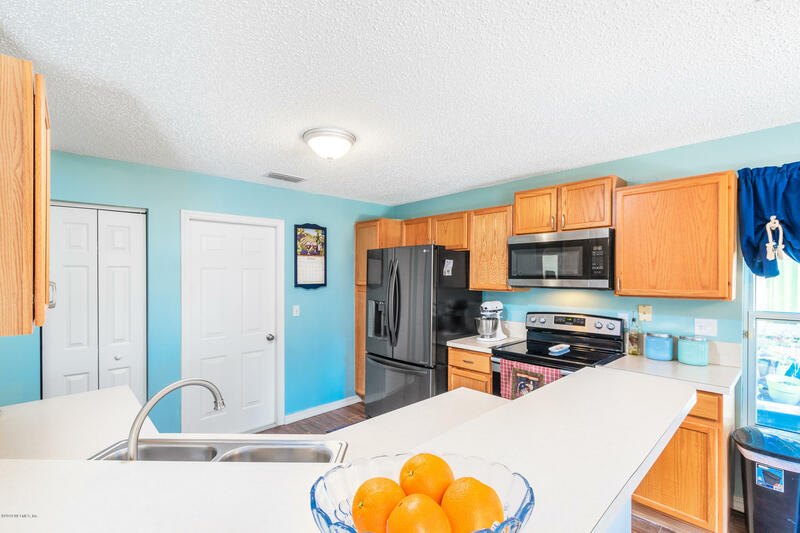 Make your memories in this family community where your neighbors quickly become your friends! 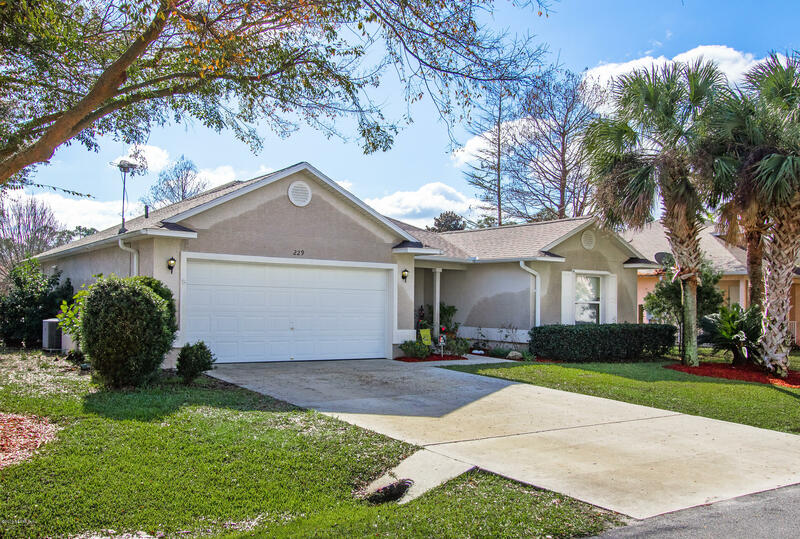 This is a completely move-in ready 3/2/2 with beautiful espresso colored wood tile flooring throughout the home. 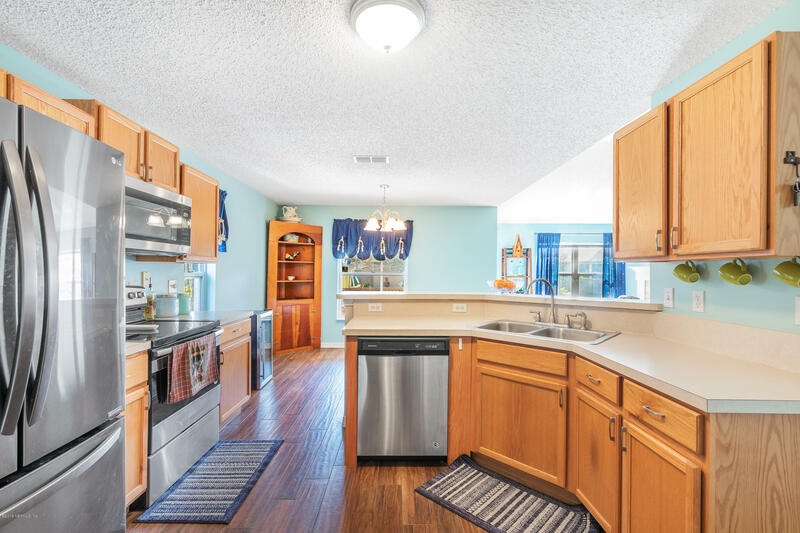 New fixtures, new lighting, stainless appliances, new paint and a roof in 2017. 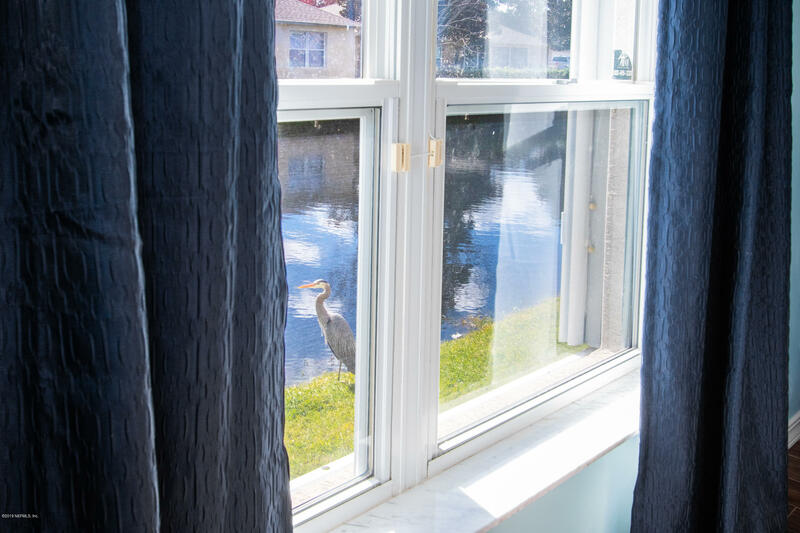 The back yard pond is filled with Florida's finest display of wildlife such as Anhinga, Egret and Great Blue Heron. 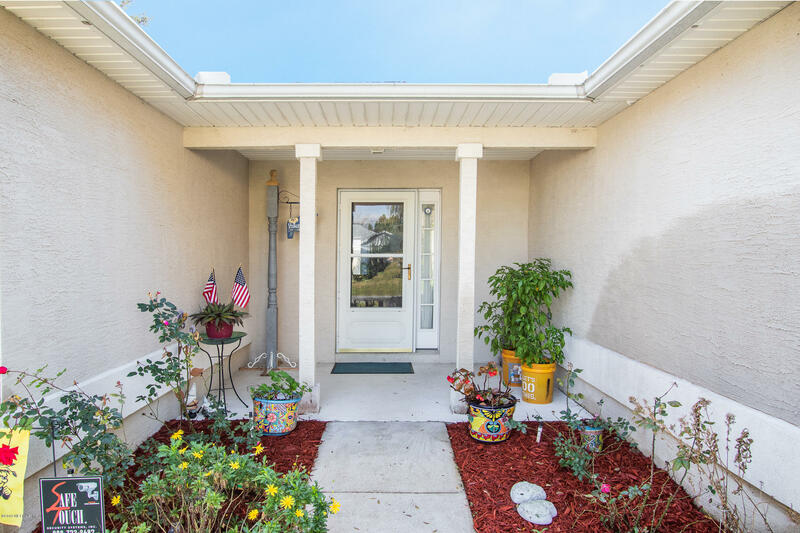 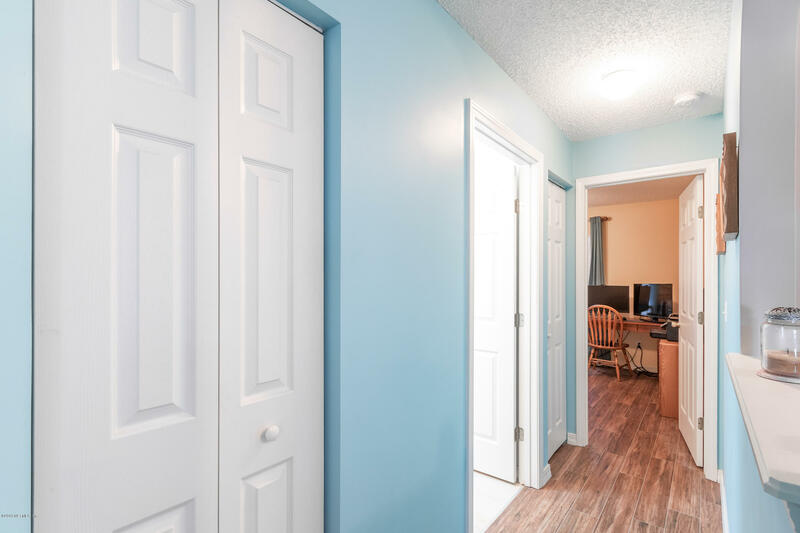 This one is easy to show so call today! 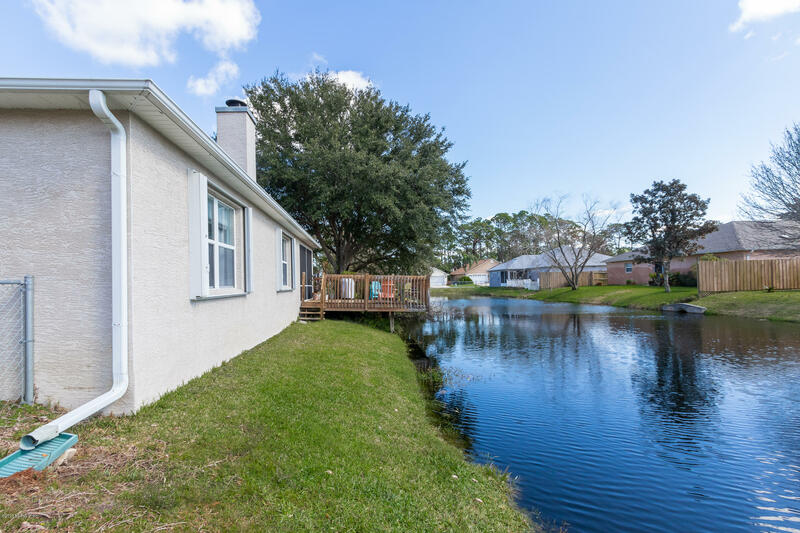 US 1 S to Eagle creek. 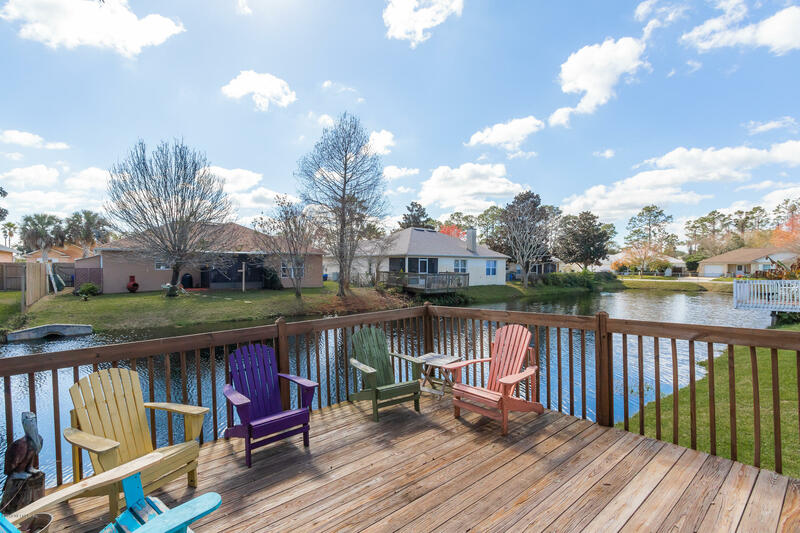 Left on River Landing, Right on St. Thomas, house is on the right. 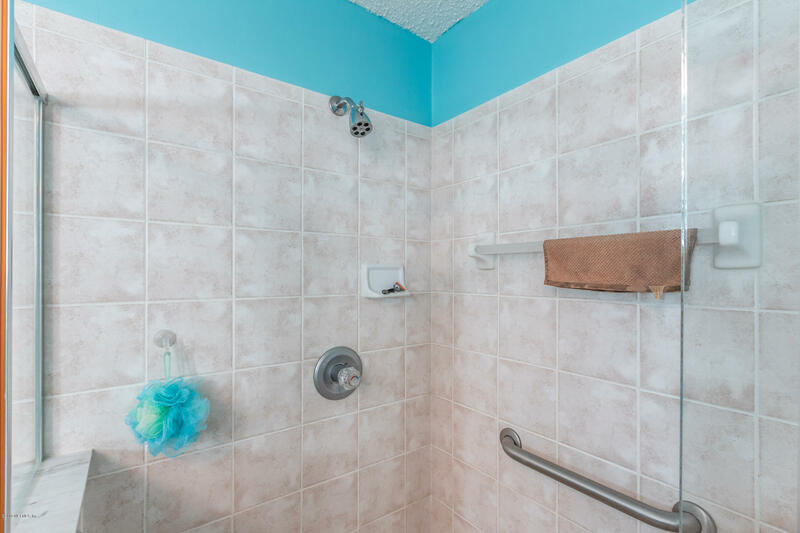 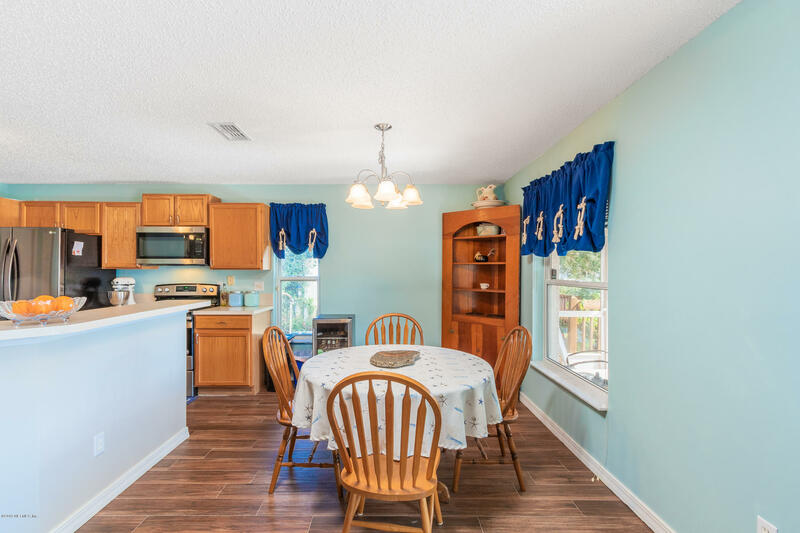 229 St Thomas St is a 1,631 (*estimated) square foot home with 3 bedrooms and 2 bathrooms located in St Augustine FL, ST. JOHNS County. 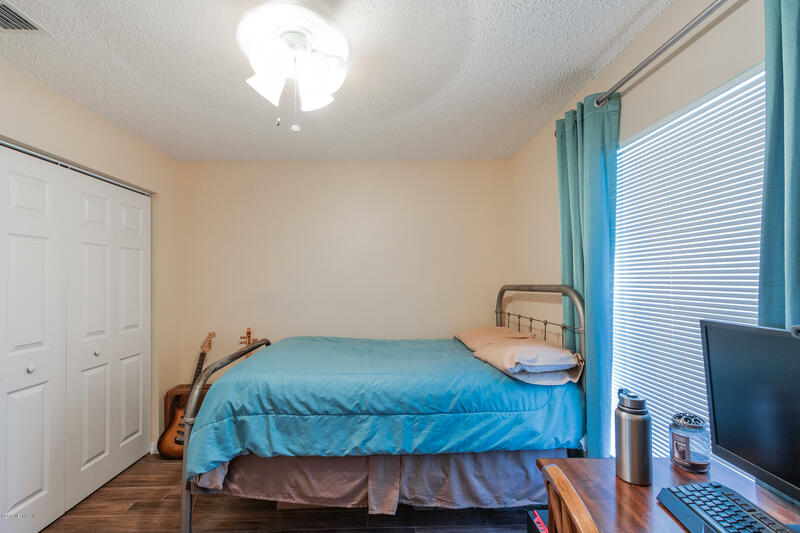 This property is listed for sale at $235,000 and is currently active and accepting offers.